Allen House Business Centre has been working hard with Harlow College to help boys who haven’t found work in Electrical science. We were asked by Harlow College to give some boys a chance of work experience, once a week for the last few months. We got a lot from it, as did the boys. 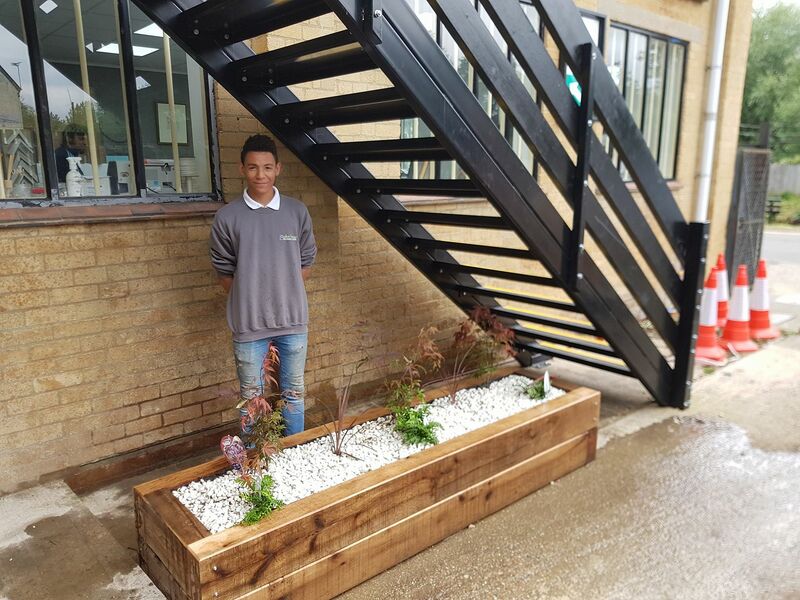 We weren’t looking for a new member of staff at the time, but one boy stood out from the rest, as having an exceptional talent and as we already house apprentices at Allen House Business Centre, it seemed like the best idea all round. Hugo from Harlow, is an enthusiastic lad. His hobbies include, football, gym and cycling. Hugo is at the moment studying for his Level 3 NVQ Electrical Science. Hugo has fitted into the team at Allen House Business Centre really well and we can’t wait to see what he can achieve!! !